Live cool and refreshing with an 1 Ton Split AC from LG electronics. 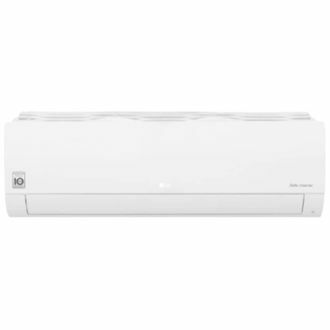 With an energy efficient technology ranging from 3 stars to 5 stars and a trusted brand name to back them, these AC units boast the latest innovative technology and cooling systems that are low-cost to maintain. At 1-ton capacities, these air conditioners are capable of cooling a room of approximately 80 to 120 square feet. They also include features such as a remote control, sleep mode, auto restart, auto operations, and E-saver mode for economical cooling. Many air conditioners come with features like air filter, dust filter that provide you clean air always. Below is the price list of 34 LG 1 Ton Split ACs as updated on 25th April 2019. 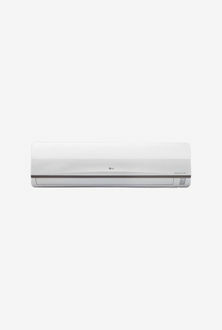 These air conditioners, as sold by online retailers such as Amazon, Flipkart, Tata Cliq, and Croma, can be purchased online for low prices by using our price comparison tool. Buying online also allows you to determine delivery estimates, read reviews and specifications, and find the lowest price available for various air conditioning units. The option of paying cash on delivery (COD) can further ease the buying process. 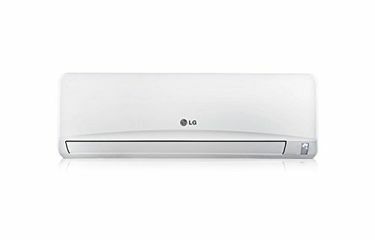 For the purchase of an easy-to-use, energy efficient air conditioner like an LG 1 Ton Split AC, online is the easiest and most cost-effective method.